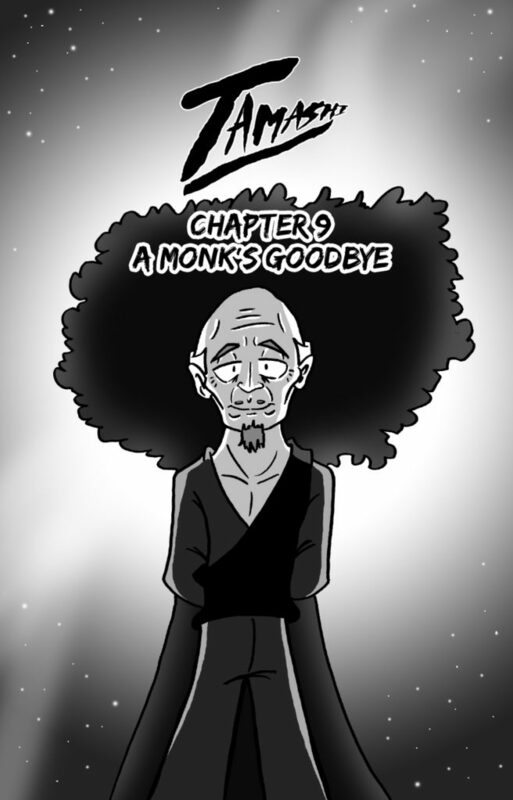 Tamashi Chapter 9 is Live! 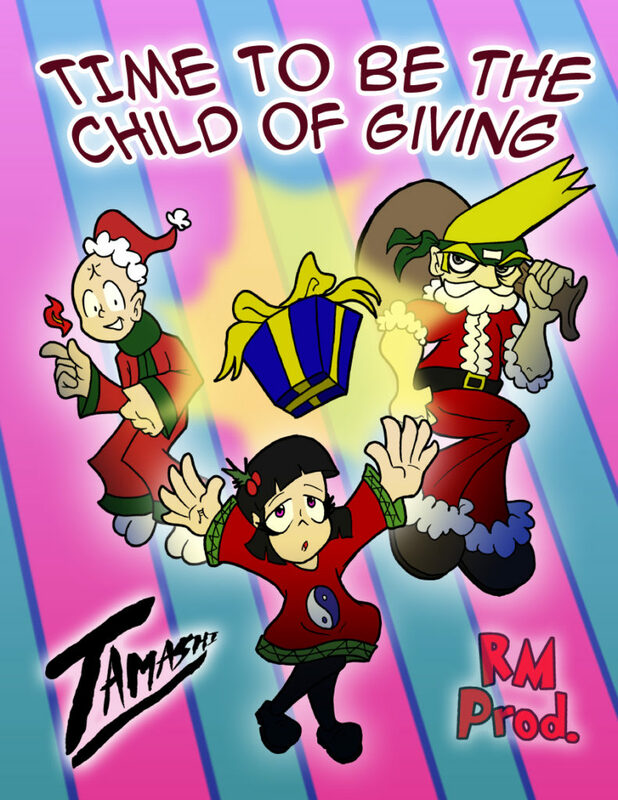 It’s been a long time coming, but with the release of Chapter 9, Tamasi’s first story arc is finally complete. It’s time to leave the safety of the temple and truly begin our journey. 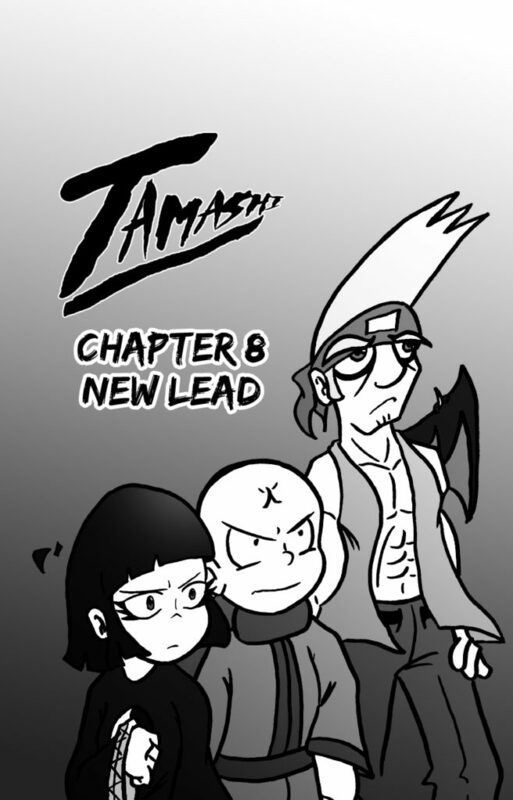 Tamashi Chapter 8 is Now Live! 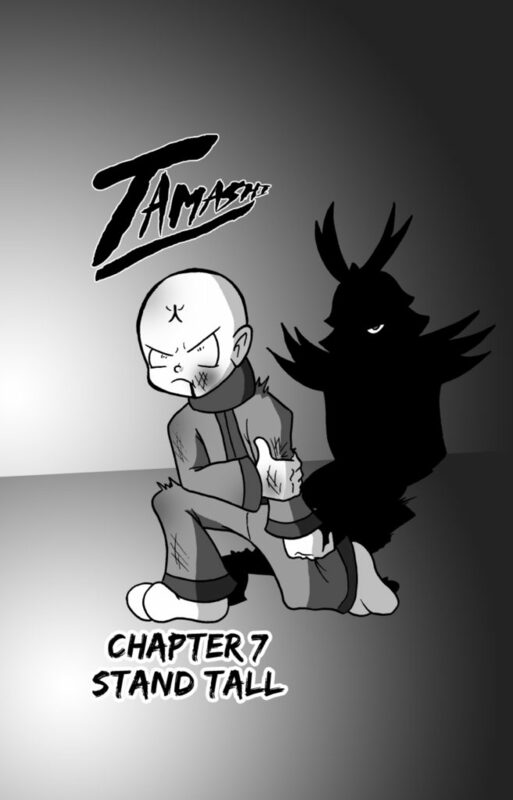 Tamashi Chapter 8 is live! After an intense 2 chapters, it’s time to rest and learn some very interesting information from a very unlikely smokey source. Chapter 7 – Stand Tall now live! The fight concludes as we end off this year with Chapter 7. Thanks to anyone who showed support this first half year! ‪Don’t get lost and find the people for you. From the Tamashi crew‬. 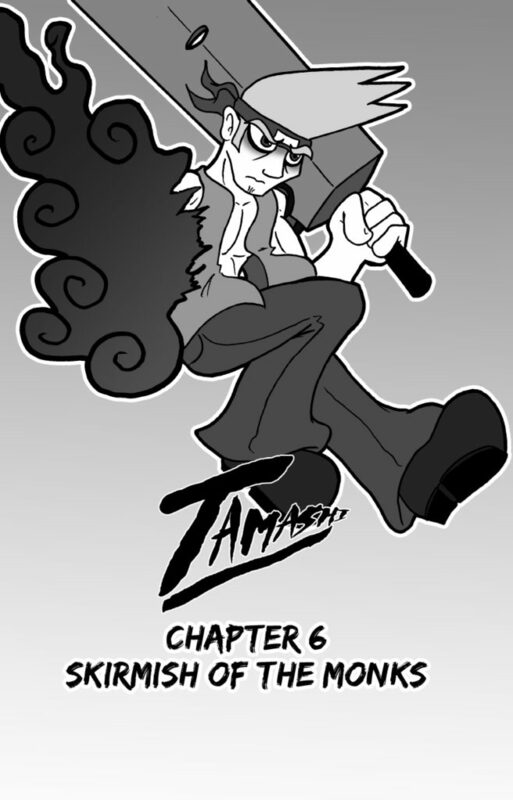 Tamashi Chapter 6 is Live! Trouble is brewing at the Monks of the Mountain Temple! This chapter is filled action, fire, and plenty of smoke. Don’t miss it!